Measuring the results of a training program has always remained a challenge for training managers. But, with the introduction of learning analytics, the task of tying training to bottom line results is no longer elusive. Think about what happens after you launch an eLearning course. Do you forget all about it or do you try to check the impact of the course on your employees? Usually it is the latter and that’s where learning analytics can help. Learning analytics can help you improve the training content and deliver an engaging learning experience. 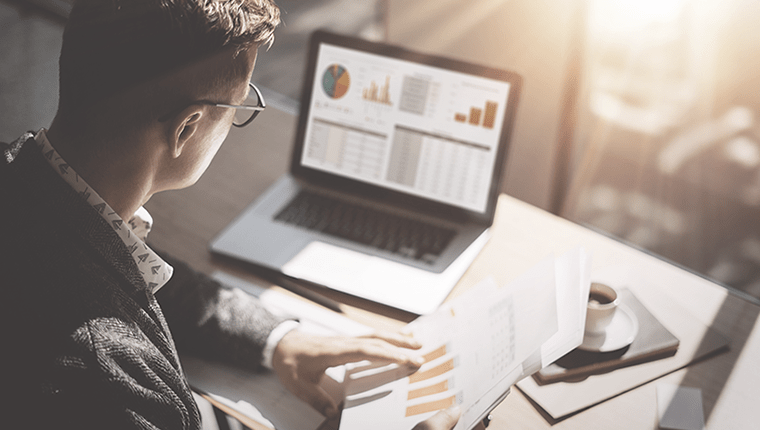 Not just that, implementing learning analytics is a good strategy from the organizational perspective as it ensures you get more value from your training programs. You might have to spend some time thinking about getting started with learning analytics in your organization. It certainly is a trend that’s here to stay. 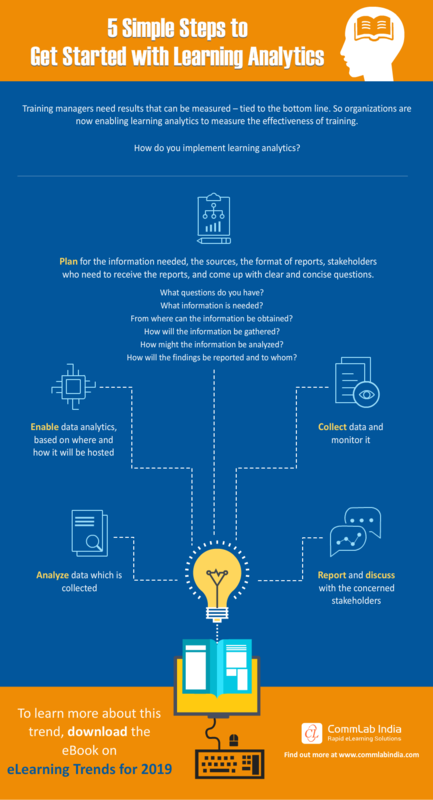 Here’s an infographic that gives you 5 steps to get started with learning analytics.